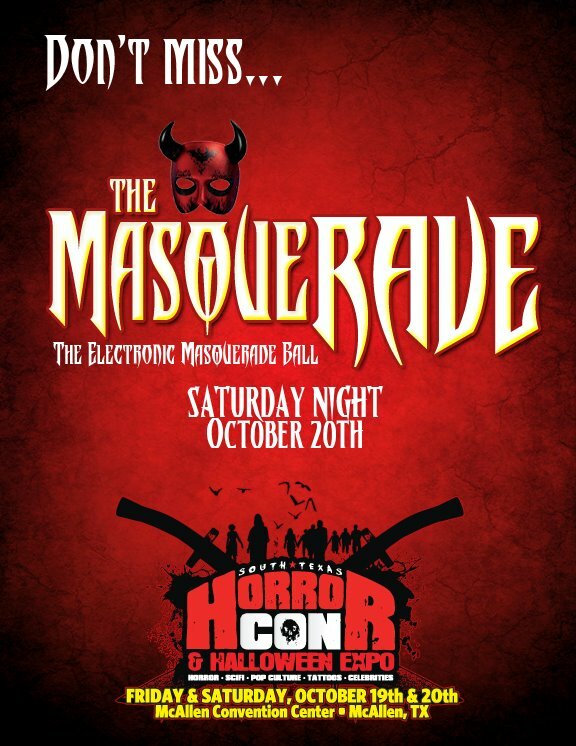 Big news: I’ve been invited to spin a the MasqueRAVE Ball taking place at Cine El Rey on Saturday October 20. This special event is part of the 2012 Horror Con taking place on Friday October 19 and Saturday October 20 at the McAllen Convention Center. I’ll be sharing the stage with my good friend DJ Morbid, and we’ll likely throw down a tag team set. 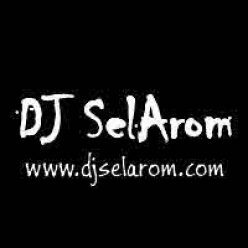 Be ready for some heavy, hard-hitting electro tracks keeping you raving all night long. This event is not to be missed! Entry is included with a Saturday Horror Con pass, or only $5 at the door. Spread the word and see you there!